For the last five years, the National Center for Construction Education & Research (NCCER) and its Build Your Future (BYF) initiative have celebrated October as Careers in Construction Month, a time to raise awareness of the job opportunities available in the construction industry to inspire the next generation of trade professionals. To date, 28 states have officially proclaimed October as Careers in Construction Month, and another 7 have filed for proclamations. September 20-22, UDA Technologies’ Senior Product Specialists traveled to Toledo, OH to present a series of continuing education courses to the Pro Remodelers Organization (PRO). 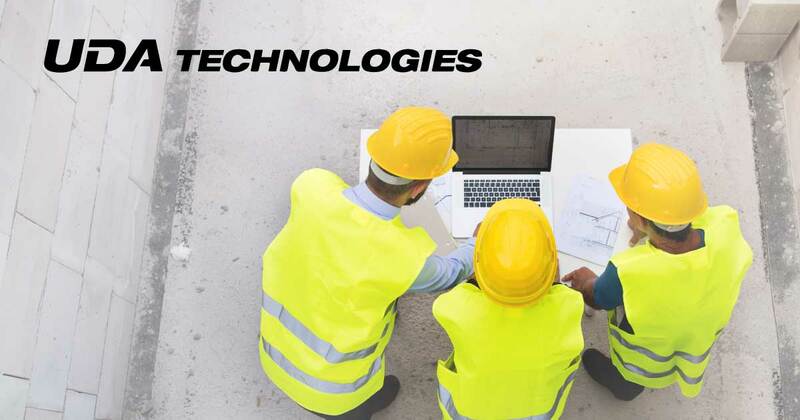 For the past two decades, UDA Technologies has provided award-winning construction software solutions ideal for growing remodeling companies. UDA continually demonstrates a commitment to construction education and actively seeks opportunities to support the implementation of effective business practices across the residential and commercial construction segments. IBS 2019: Registration Now Open! 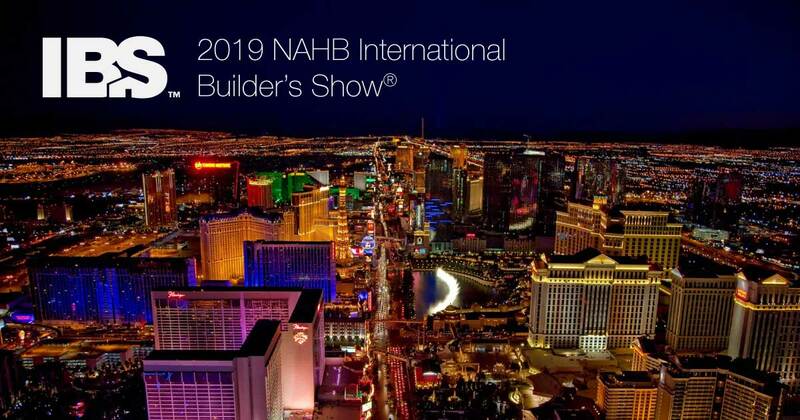 UDA Technologies looks forward to exhibiting at the NAHB International Builders’ Show in Las Vegas, Nevada, February 19-21, 2019. For those interested in attending, registration is now open! 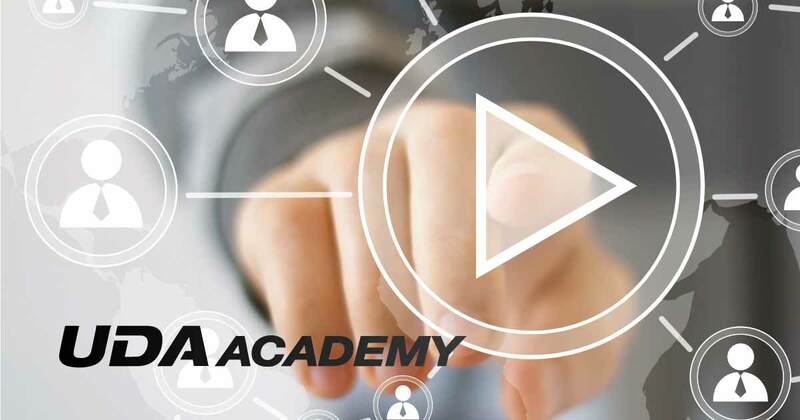 UDA Technologies recently wrapped up a three-part series of special webinars presented by UDA Academy. Navigating Rapid Growth, presented Thursdays in August, focused on ways to avoid the common pitfalls growing companies encounter during phases of expansion. 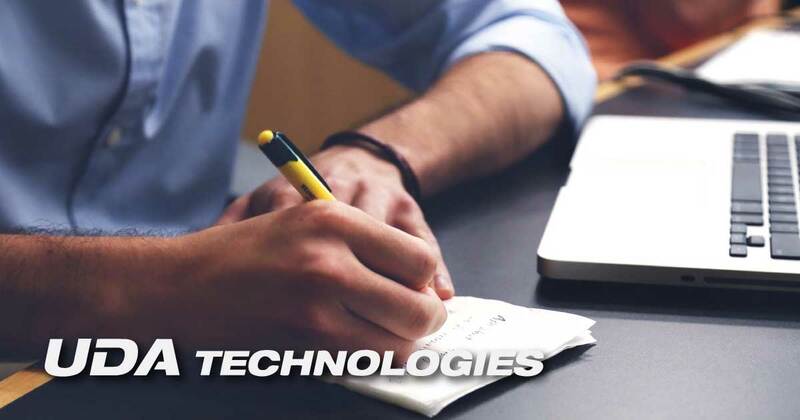 UDA's project management software solutions, ConstructionSuite and ConstructionOnline, provide the perfect tools for maintaining visibility, ensuring profitability, and ensuring quality execution at all stages of success.